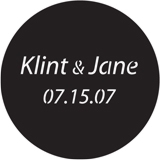 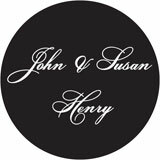 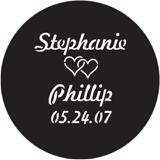 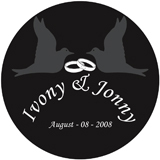 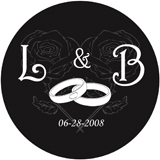 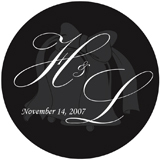 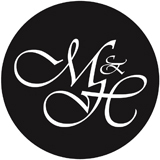 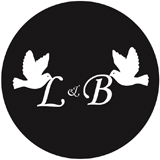 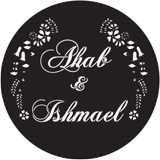 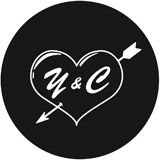 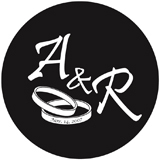 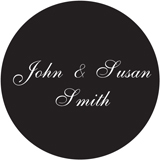 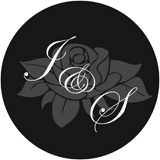 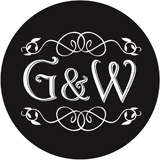 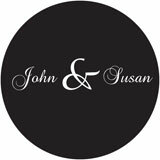 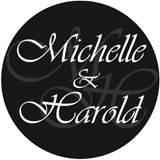 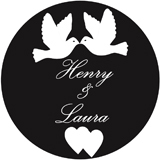 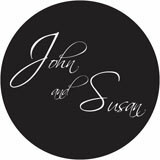 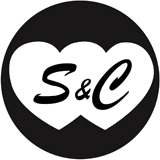 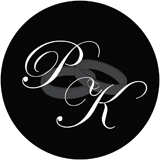 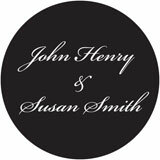 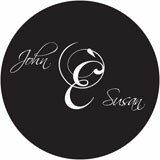 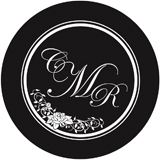 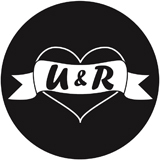 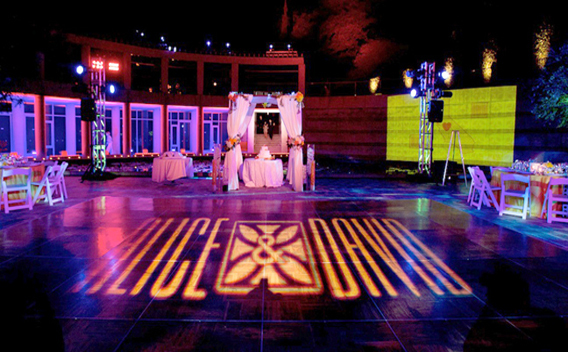 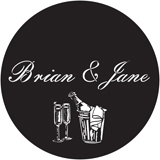 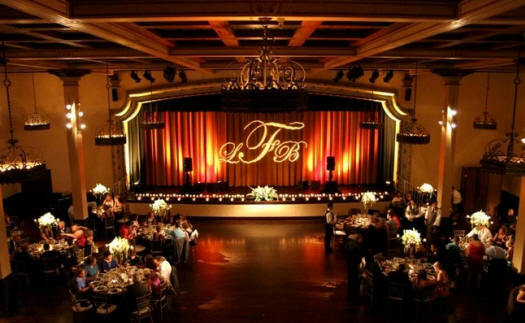 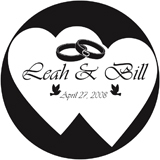 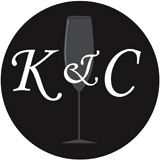 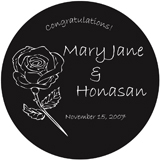 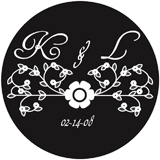 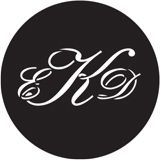 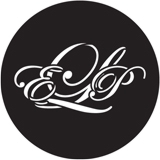 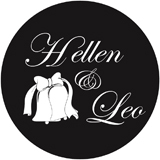 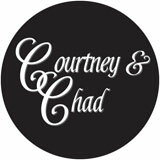 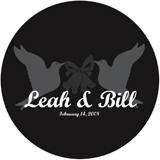 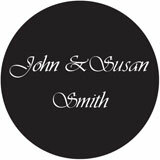 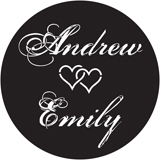 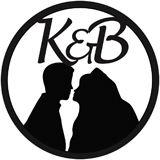 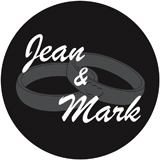 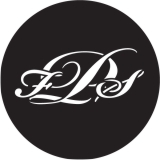 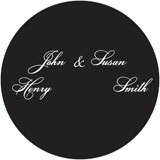 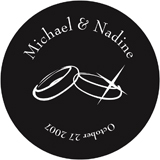 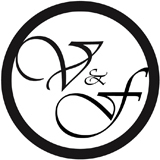 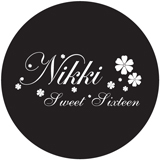 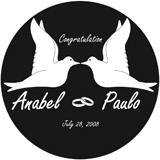 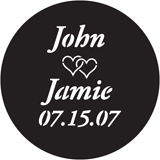 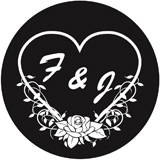 All The Above Events offers premium Custom Monogram Gobo Templates. 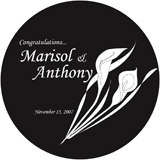 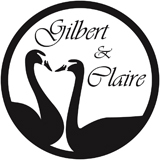 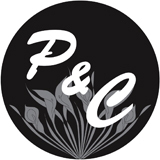 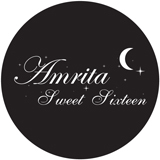 Wow your guest with a variety of different styles, and artwork to brand your special event. 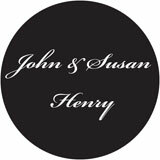 Select from our wide selection of Premium Templates below or send us your custom design!